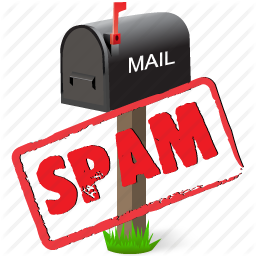 When using any email service, you will not avoid unwanted emails (spam), so you need to regularly clean up, remove them to increase storage capacity. The following article will guide you how to delete all email in Yahoo as quickly as possible. Deleting one or more emails in Ymail is simple but maybe quite difficult for new users. Here are detailed instructions on how to delete all emails in Ymail. Ymail has many great utilities waiting for you to experience. If you have not had Ymail, let’s sign up ymail account to experience the modern of digital technology. Step 1: Visit the Yahoo Mail page, login to Ymail your account. Step 2: Click on the Inbox item then click the emails you want to delete, if you want tick all, do as shown below. Step 3: After you have chosen emails you want to delete, click Delete. Thus all emails you select above will be moved to the Trash, after the default period (30 days), the emails in Trash will automatically lose. Above we have guided you how to delete all emails in Yahoo with some simple steps. Also you can learn more How to recover deleted emails in Ymail here.